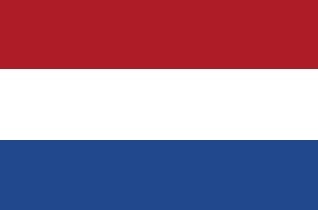 Information about the international departments of Dutch Universities. The website Dutch-Universities.com is part of the portal Private-Universities.eu. It gives links to the international websites of all universities in Holland. You might as well use DutchUniversities.com. A'dam U. of Applied S.
R'dam School of Applied S.
Are you active in education? If so, then your university should be on the site Private-universities.eu . Choose a website that is most profitable for your public relations. Look at the advantages of being present. You`ll meet thousands of visitors. You can create your own imago by placing a logo. You`ll get a direct hyperlink tot the website of your own summer school. You can install deep links to specific pages or sites. You`ll get a high exposure for a reasonable price. You can bargain a special price if you choose for a package-deal. Copyright © 1998 by Stichting Onderwijsportaal, Adviesbureau CASA and others. We follow the Google policy on privacy. In that sense we are not responsible for the selection of ads on the screen.